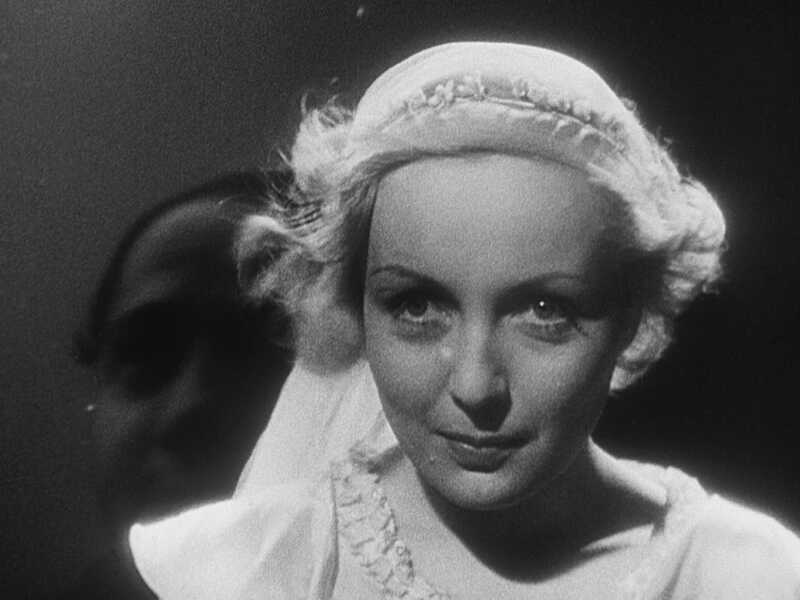 Even among cinema’s legends, Jean Vigo stands apart. The son of a notorious anarchist, Vigo had a brief but brilliant career making poetic, lightly surrealist films before his life was cut tragically short by tuberculosis at age twenty-nine. 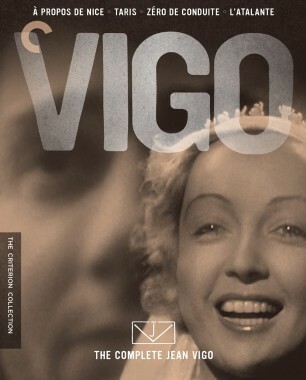 Like the daring early works of his contemporaries Jean Cocteau and Luis Buñuel, Vigo’s films refused to play by the rules. This set includes all of Vigo’s titles: À propos de Nice, an absurdist, rhythmic slice of life from the bustling coastal city; Taris, an inventive short portrait of a swimming champion; Zéro de conduite, a radical, delightful tale of boarding-school rebellion that has influenced countless filmmakers; and L’Atalante, widely regarded as one of cinema’s finest achievements, about newlyweds beginning their life together on a canal barge. These are the witty, visually adventurous works of a pivotal film artist. Jean Vigo was twenty-five when he made this, his debut film, a silent cinematic poem that reveals, through a thrilling and ironic use of montage, the economic reality hidden behind the facade of the Mediterranean resort town of Nice. 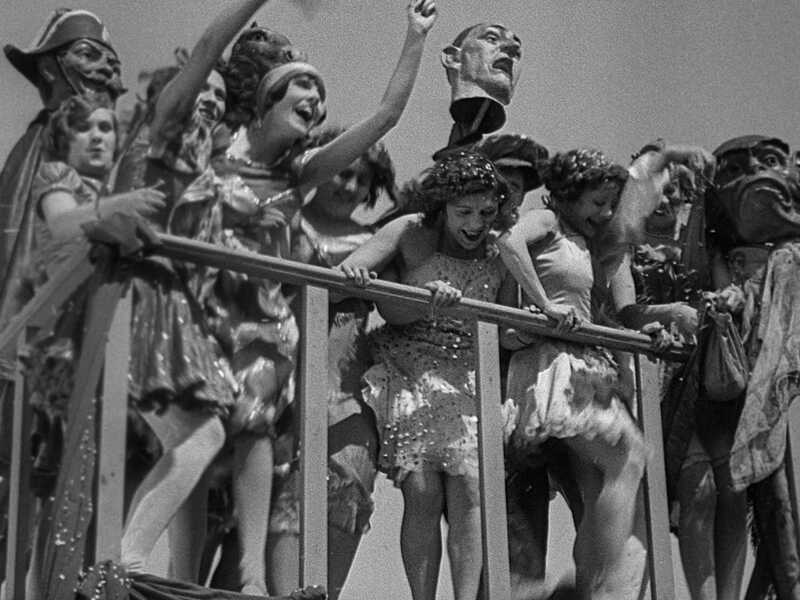 The first of Vigo’s several collaborations with cinematographer Boris Kaufman (Dziga Vertov’s brother and a future Oscar winner), À propos de Nice is both a scathing and invigorating look at 1930 French culture. 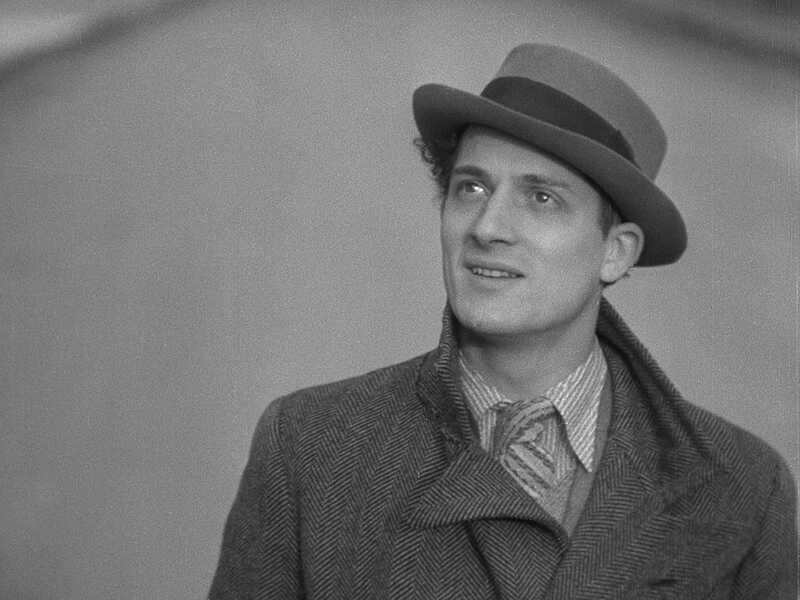 So effervescent and charming that one can easily forget its importance in film history, Jean Vigo’s enormously influential portrait of prankish boarding-school students is one of cinema’s great acts of rebellion. Based on the director’s own experiences as a youth, Zéro de conduite presents childhood as a time of unfettered imagination and brazen rule-flouting. It’s a sweet-natured vision of sabotage made vivid by dynamic visual experiments—including the famous, blissful slow-motion pillow fight.